You could say that drinking Belgian brews is almost a spiritual experience—and you wouldn’t be the first to do so. 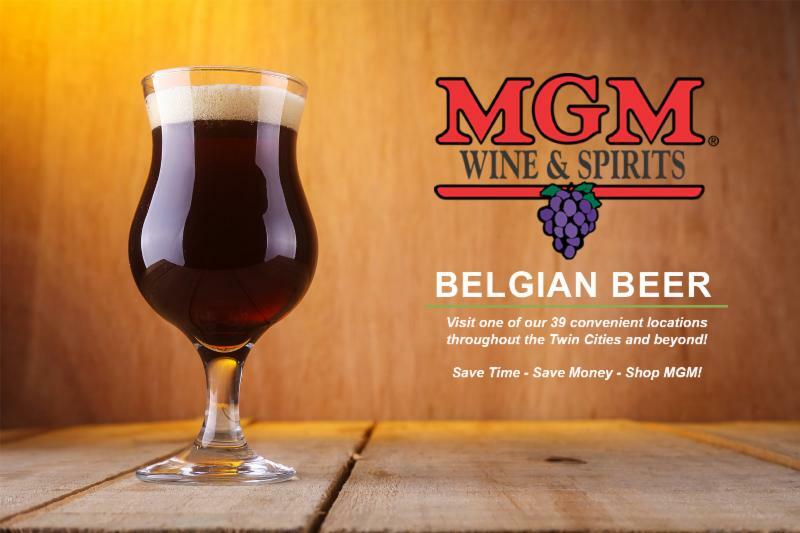 Belgian monks began crafting hearty ales in the Middle Ages and today the country produces a variety of styles that range from strong golden ales to dark abbey ales. While some sippers find they take a bit of getting used to, many noted beer experts rank Belgian brews as some of the best in the world. 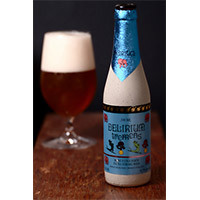 Belgian pale or golden ale is amber to copper in color and has more malt and yeast character than an English pale ale—some brands, like Delirium Tremens and Duvel Single, may have an orange or pear-like fruitiness. Brown ales possess a sweet/sour complex taste with a hint of caramelization. Belgian red ales are made with a specially roasted malt and fermented by a mixture of several yeasts and the same type of culture found in yogurt. 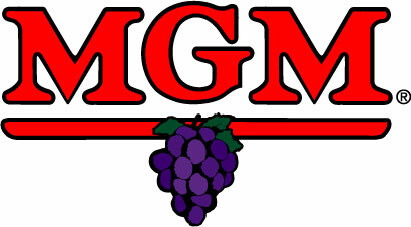 They are then aged in oak, resulting in a reddish-brown brew with a distinctive tart, fruity flavor. Held in especially high regard are the Trappist or abbey ales, which are strong ales with alcohol content as high as 10 percent by volume. Style categories still bear names from brewing practices that were used for centuries, even after modern techniques have been implemented. Those labeled “dubbel” are dark and medium strength and have a rich maltiness with clove spice flavors. 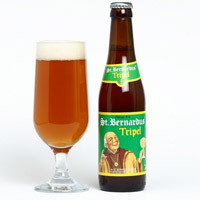 “Tripel” ales are crisp and fruity brews. Sugar is added to the mix, which helps them maintain a light flavor and aroma. Trappist ales are among the most complex and old fashioned of beers. 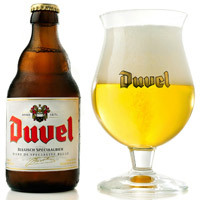 Delirium, Duvel and St. Bernardus all carry a variety of Belgian beer, so you can taste your way to the heavens. . In general, Belgian brews have a higher alcohol content than most other beers, starting at 6 percent alcohol by volume (compared to around 4 percent for most domestic beers). The oldest brewery in Belgium dates back to the 16th century. 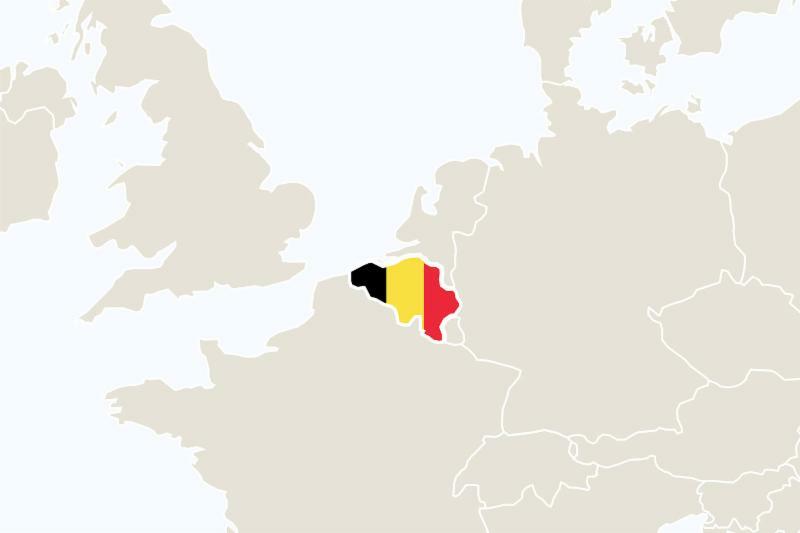 A land of Gothic cathedrals and welcoming cafes, Belgium has long enjoyed an unparalleled reputation for its specialty beers brewed all over the country. 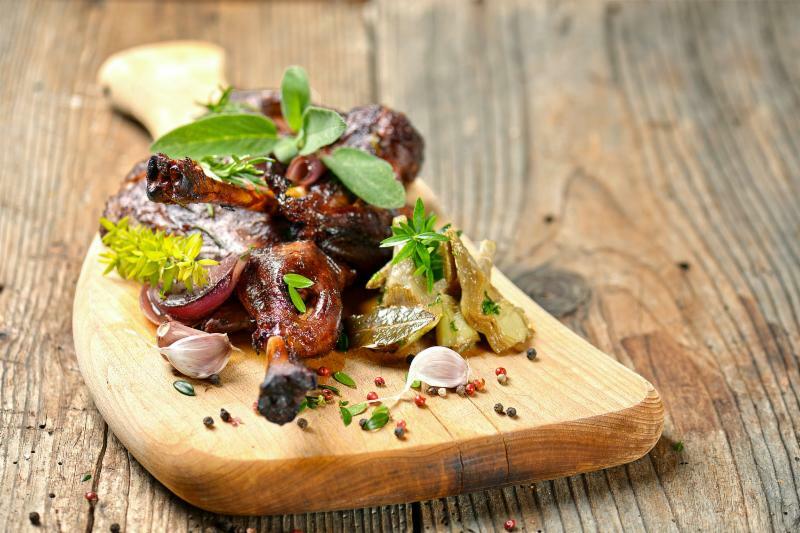 While Belgian ales can be enjoyed well enough on their own, they also pair well with food. Brown ales, for example, are a good match with pork or beef and go well in recipes that call for beer. The more robust Trappist and abbey varieties work nicely with roast game and steaks. The fruity flavors in Belgian pale ales complement the subtle sweetness in honey glazed ham. The herbaceous qualities of this beer also pair well with those found in basil and pesto. Preheat oven to 350Â°F with rack in lower third. Peel off and discard any rind or skin from ham, leaving Â¼ inch of fat on ham. 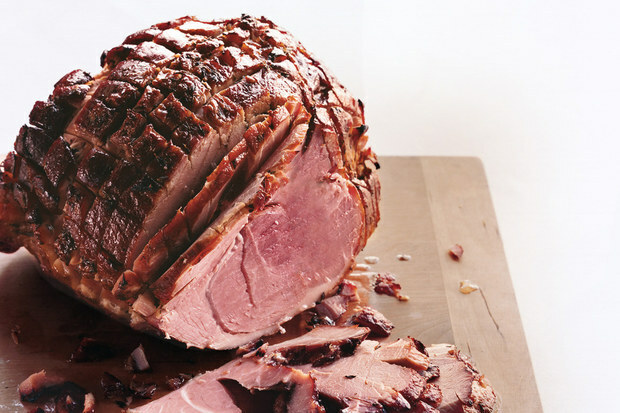 Score fat on top of ham in a crosshatch pattern without cutting into meat. Put ham on a rack in a large roasting pan. Cover ham with parchment paper, then cover roasting pan with foil. Bake 1Â¾ hours. Meanwhile, boil vinegar in a small saucepan until reduced to about 1 tablespoon. Remove from heat and whisk in honey, Worcestershire sauce and thyme butter. Let honey glaze stand until ham has baked 1Â¾ hours. Feels like a sound shot of alcohol igniting the mouth.The tongue and palate are warmed as this ale gives off a round taste with a strong, long-lasting dry bitter finish. Beautifully balanced with a hint of spiciness. This is a slightly fruity, dry aroma, well-hopped beer with a slightly bitter aftertaste. This Belgian has a blond to pale amber color with a wonderful head, slightly sweet aroma and the orangey-grassy flavors of hops in the finish. Wonderfully drinkable and surprisingly light.